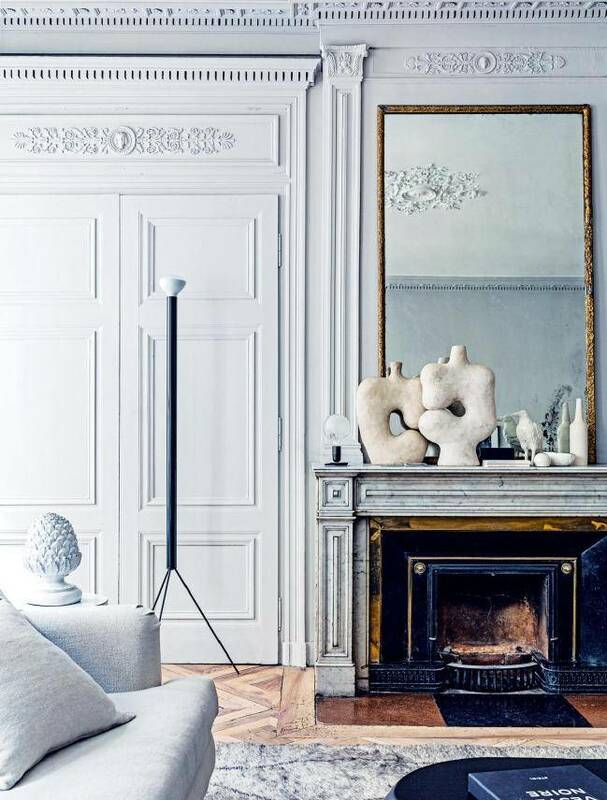 According to Vogue Living this might be the most beautiful French apartment in the world. 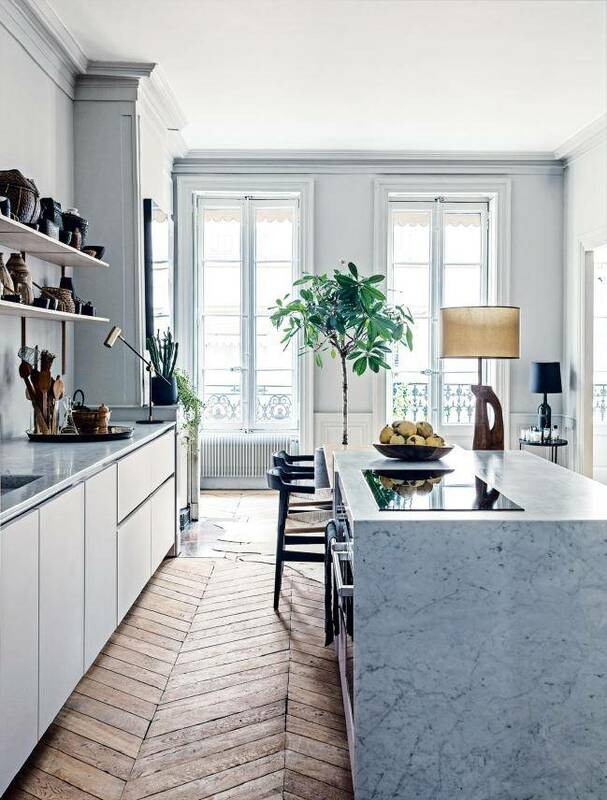 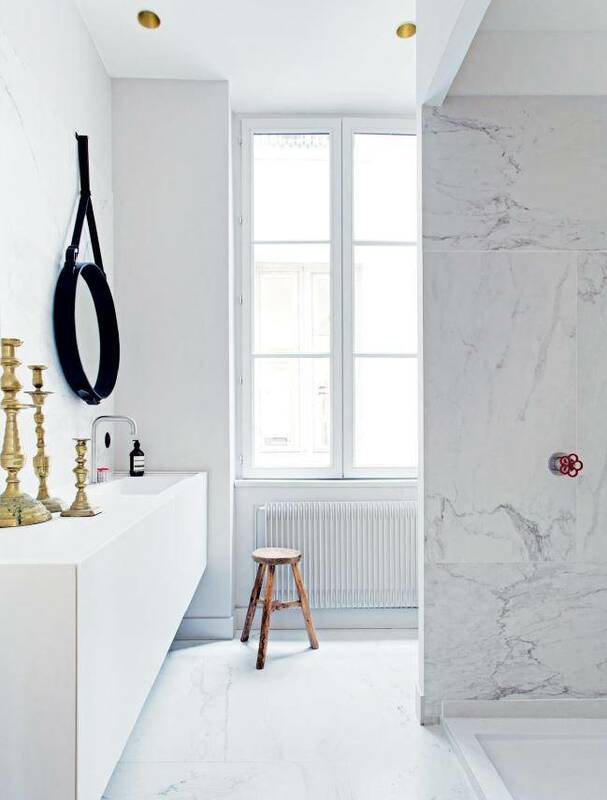 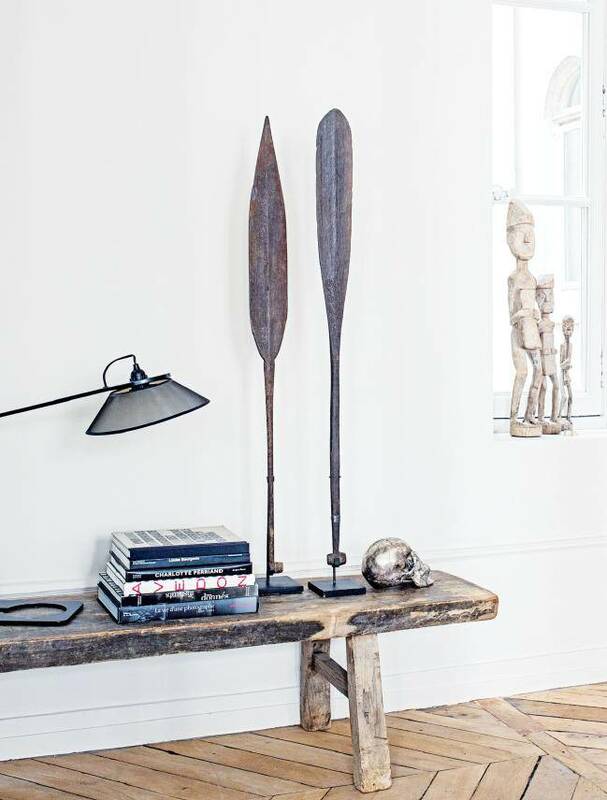 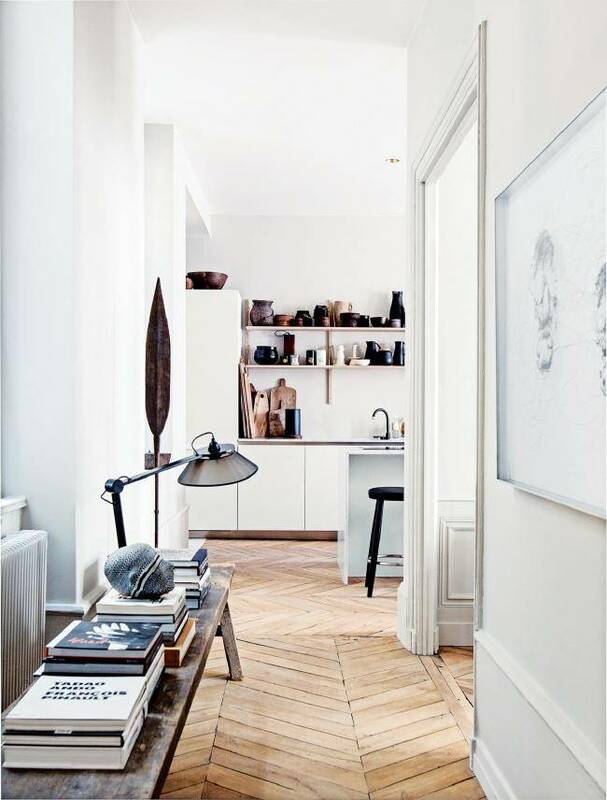 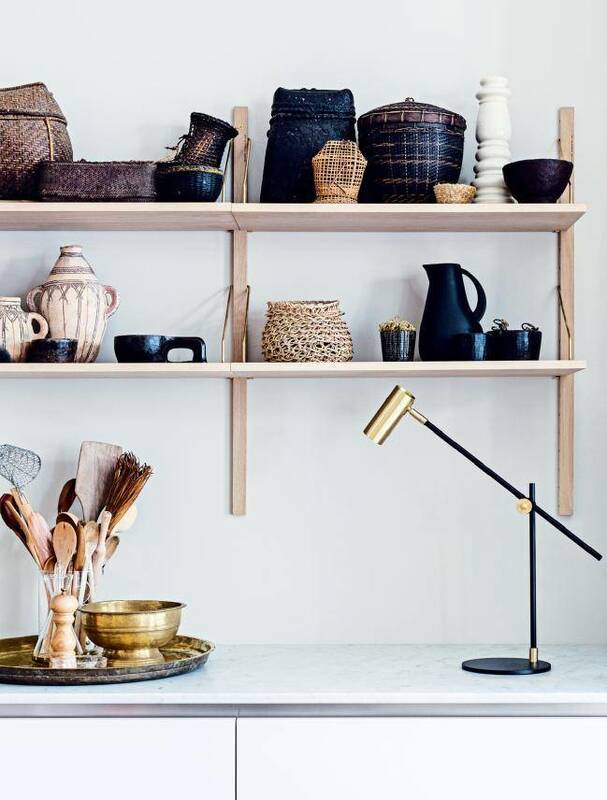 True or not, the style of this apartment in Lyon (owned by interior designers Pierre Emmanuel Martin and Stéphane Garotin), certainly brings back memories! 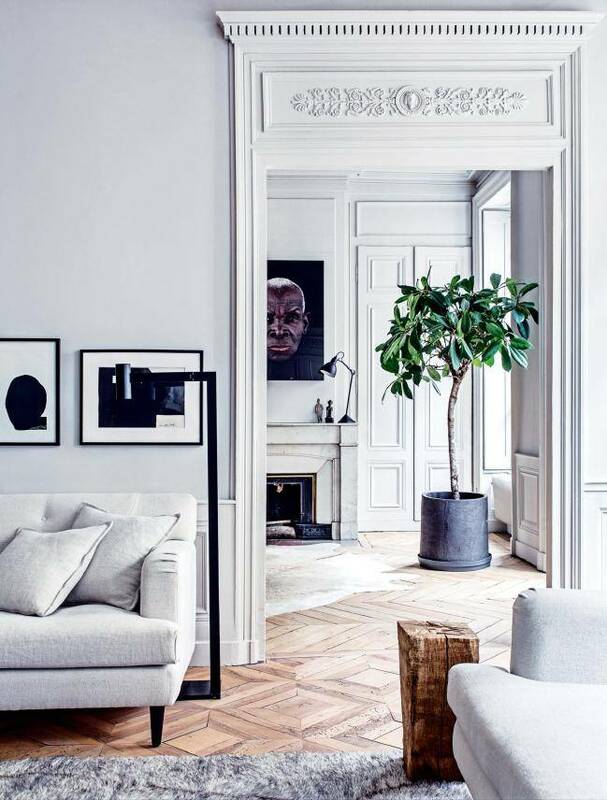 The fantastic wooden floor, the elegant fireplace, large windows and many classical details.. a perfect base for a beautiful mix of decoration articles from around the world! 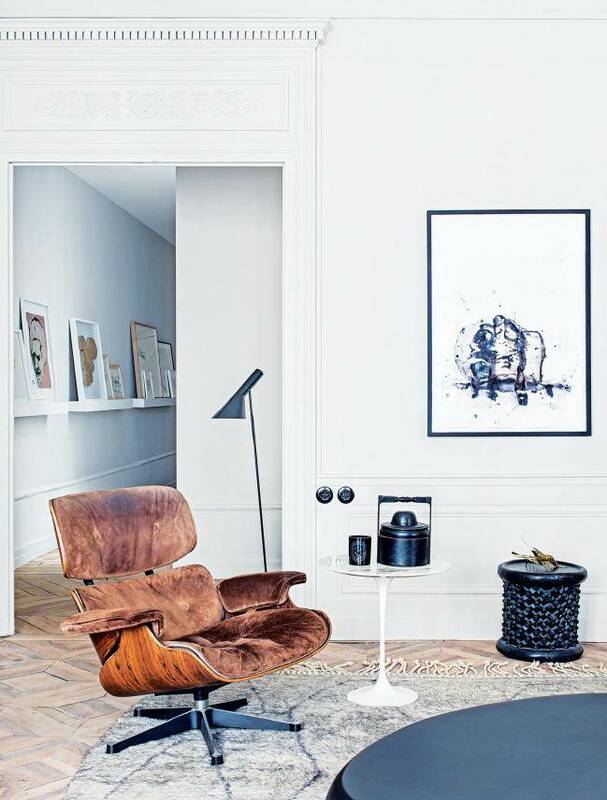 Discover today's lookbook with a small selection of articles that match this style .. a tough choice, as we have many other favorites that we are excited about! 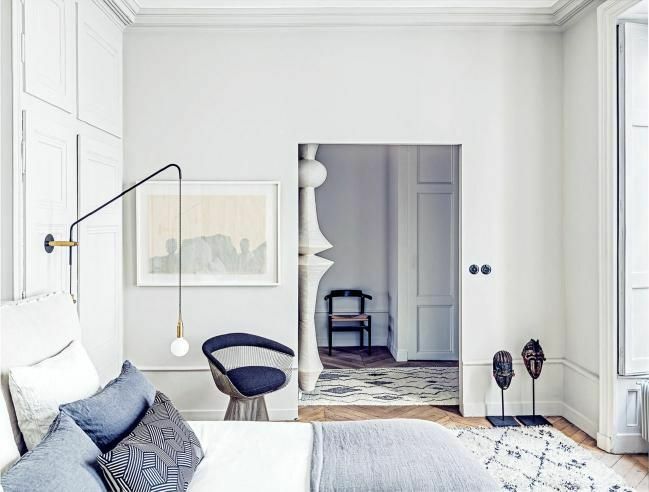 Our tip: laiton, a mix of berber design rugs, elm wood, linen and some natural and ethnic accessories for a warm and personal touch.